This song caught my attention . 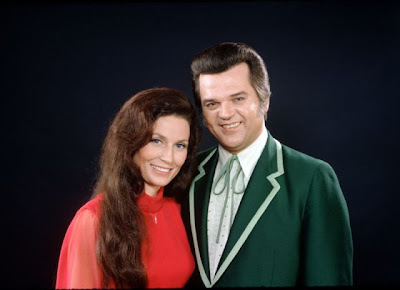 Don't cry Joni , by Conway Twitty and Loretta Lynn . Its a story between a 15 year old Joni and a 22 year old Jimmy . Joni is Jimmy's next door neighbour . Joni loves Jimmy . But Jimmy was not sure about his love for Joni and rejected her . The story doesn't end here . Wait for the video to load . And you can have a karaoke party .